Of the many dwelling factors that one usually considers when it comes to migrating to a different part of the world, quality ranks among the top. Well, if you must pay for quality, look no further than sunny Singapore. Despite being affirmed in 2015 as the world’s costliest city to live in, Singapore is also among the most liveable and comfortable city to raise your children and grow old in. Contradicting much? Allow us to explain. While it is true that Singapore has a pretty high standard of living, the standards it promotes are equally captivating that people are more than willing pay a high price, if not the highest, for them. The standard of living of a particular country is normally accessed through their banking, housing, crime rate, transport infrastructure, education and political stability, among others. And it is these same set of criteria that presents valuable information for foreigners and expatriates who are looking for that ideal new place for a new career leap as it gives a clear indication of the quality of life you can expect after settling down in the country. Over the years, Singapore has firmly established itself as a premium international financial hub and a first-class nation capable of producing bright young minds and natural leaders. According to a 2014 Forbes report, Singapore was named as the world’s top five most influential cities in the world, while Mercer ranked Singapore as the top country with the best quality of life among all Asian cities in it Quality and Living report in 2015. In a separate study conducted by Nielsen for its Expat Experience report, Singapore came out second in the world’s best city from expat’s experience. Take a walk along the busy streets of Orchard Road and you will realise the extraordinary level of cleanliness that Singapore maintains despite the high level of urbanisation. This can be attributed to its constant search for innovative ideas and cutting-edge technologies that effectively fight the different types of pollution and has formally carried out researches to obtain clean energy and water. For instance, the government is constantly encouraging the usage of the latest energy-saving technologies like handing out rebates for new hybrid car owners. It combats the traffic jams and the risk of air pollution by imposing extremely high vehicle registration fees and taxes for car owners but compensates with a highly efficient public transport system that connects you to every corner of the island. 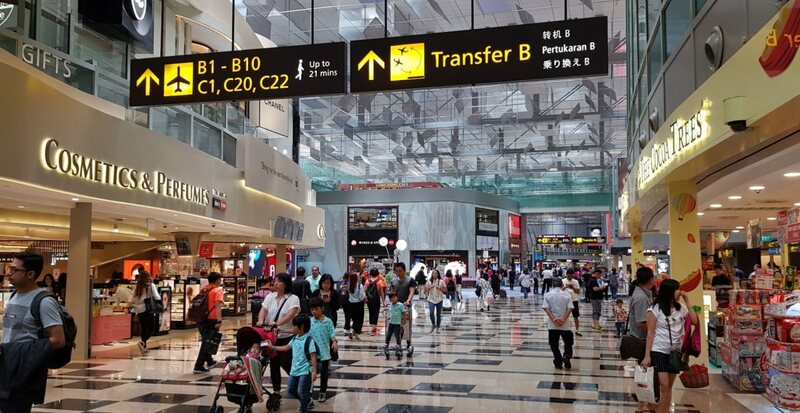 In addition, Singapore boasts a premium maritime port and an airport that has been recognised as the world’s finest for several years running. Not surprising when you consider that the Changi Airport not only steals your breath away with its serene interior, stunning architecture and top-notch widespread of services, including a swimming pool, a fairy-tale 12-meter slide and a free cinema, but also for its excellent air policy that connects this tiny red dot to more than 110 destinations in the Asia-Pacific as well as over 300 airports across the world, guaranteeing you easy access to every corner of the globe, any minute of the day. What does this city live by? This is probably a question that you may want to learn the answer to before making your next immigration step. For one, Singapore is a politically stable country with intensive reinforcement laws in place and this authoritarian approach by the founding fathers of Singapore has resulted in high national security, maintain orderliness, produced law-abiding citizens and ensured the continued prosperity of the nation. Expats from more liberal and tolerant countries may feel stifled or suffocated by the laws that are in place at first, but over time, will soon value the State’s pragmatism and rationalism. 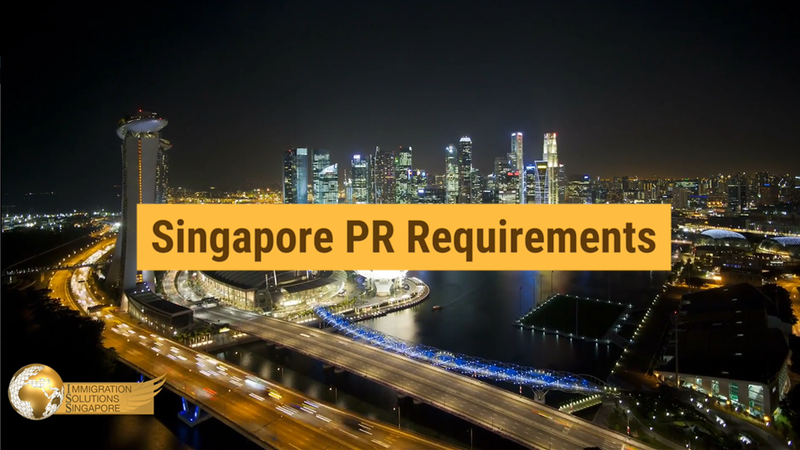 Governed by strict laws, Singapore has managed to break free of the Third World Region stereotype and launched itself into the First World pool with the big boys with a stable political and social landscape that allows for the State to continually increase their standards in every area. This is evident with the country’s success in attracting more than nine thousand multinational corporations in the past couple of decades, cementing itself as a powerful investment hub and a force to be reckoned with in Asia. In addition, Singapore garnered the lowest crime rates in the whole of Asia and was labelled as the least corrupt country by the Transparency International in their 2010 Corruption Perceptions Index. Knowledge is power and is certainly of prime value in Singapore as the government continue to create colossal efforts to equip its dwellers with the appropriate skills and know-how to survive in the highly competitive modern world of today. On top of its three flagship national universities — National University of Singapore, Nanyang Technological University and Singapore Management University — all of which made good standings in the global university rankings, Singapore is now home to an abundance of renowned world institutions, such as INSEAD and the Graduate Business Schools by the University of Chicago, making them the educational flagship of Asia. Realising the need to cater to an increasingly diverse expat community, Singapore took it upon themselves to welcome the establishment of international schools to help ease the period of adjustment for even the smallest of expatriates.